With their contemporary design and spacious character, a great number of modern homeowners are reaping the rewards of installing Bi-Fold doors. Unlike their restrictive and aesthetically displeasing relative, we believe Bi-Fold doors are the perfect match for any latter-day home and here’s 4 reasons why..
Realistically, we could sit here for years debating the practical and sensible reasons for installing Bi-Fold doors. Rather, let’s be honest and decipher the most important reason; they look good. Simplistic, current and attractive in nature, the installation of these doors are likely to take any home into the depths of modern exterior design. On a more sensible note, they’ll be sure to improve the resale and aesthetical value of your home, vastly. We all know what it’s like, August comes around and we’re racing toward the nearest shop to pick up as many electric fans as we can possibly carry. All the while your electricity bills are taking a beating. With the installation of Schuco Bi-Fold doors however, you won’t need to use such items as frequently as you’ll be able benefit from the doors wide opening system during the day, and also, during those summer months, in the evening. 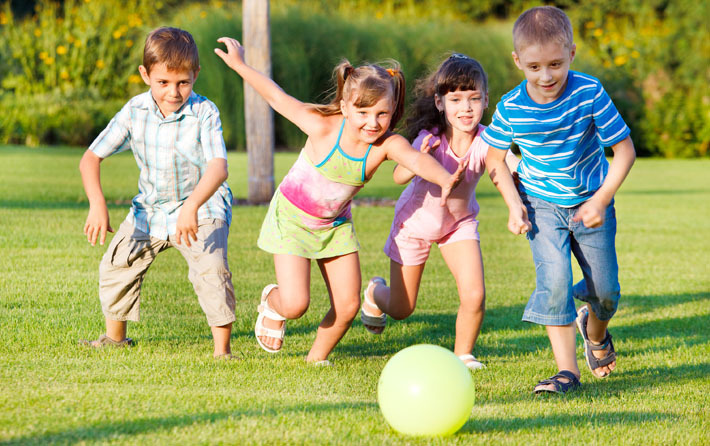 Its summer time and the kids want to play outside. The majority of the time, they’re too small to look after themselves and as parents; you can’t watch them all the time. Whilst your regular doors wont ease the prospect of having to keep an eye on them, Bi-Fold doors certainly will; opening wide enough to allow parents to keep a more secure eye on their children when they’re outside or in the garden. Especially during the summer months, a good airflow can be the difference between complete comfort or, unfortunately, discomfort. Whilst traditional doors restrict the potential of maximum airflow to your home and rooms, Bi-Fold doors don’t; which results in a more comfortable and cooled home. Aluminium doors can also be a saving grace during the winter – find out how. Before and After Bi-Fold Doors – What a Difference! 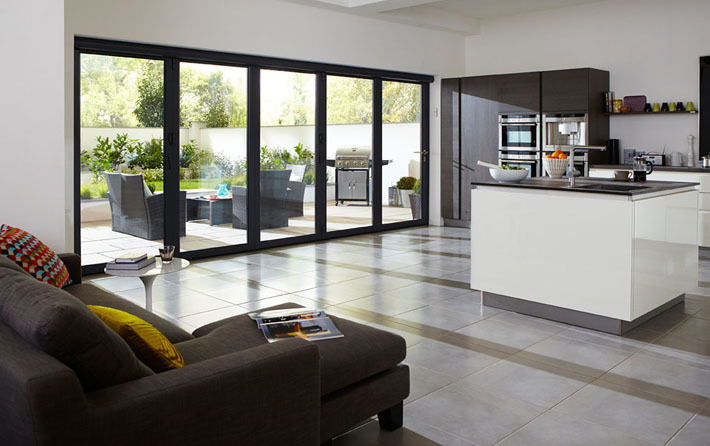 Bi-Folding Doors; which is better, UPVC or Aluminium?